Natasha emailed me and asked if I could help her create a special quilled art wall piece for her husband. Of course, it was an instant “Yes!”. There’s nothing I love more than my clients to create something unique and of significance to them. Natasha had a few ideas of what she wanted; some colour ideas, some text and a nod to a more traditional quilling style. After I had a feel for what she was after, I emailed her some samples of coloured quilling papers that I felt would be perfect for her design, along with a sketch of my vision of what she wanted. Perfect! Natasha’s problem was solved. She now had the perfect handmade gift, made even better in the knowledge that there was nothing else out there like it. I kept Natasha updated (and excited!) with photos during the making of her piece, and she felt confident throughout the process that her piece was being made on time and to my high-quality standards. Natasha was so excited when her finished quilled piece arrived to her after travelling many kilometres across the country and understandably, she couldn’t wait to give it to her husband. A few days later, I received the most beautiful email. I’d helped bring her gift to life – a unique, personalised, handcrafted paper quilled wall piece for someone – just like you - who appreciates art that’s a little out of the ordinary. 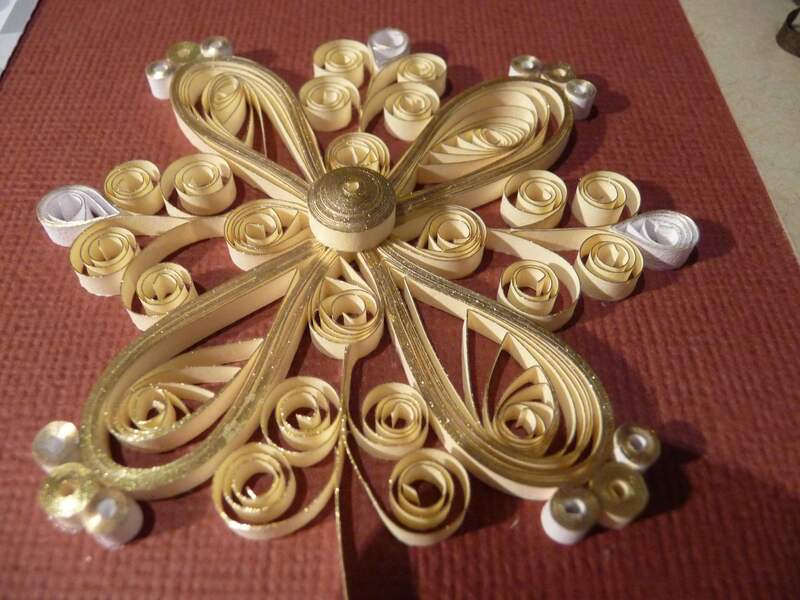 Katherine Wigraft is an accomplished paper quilling artist. 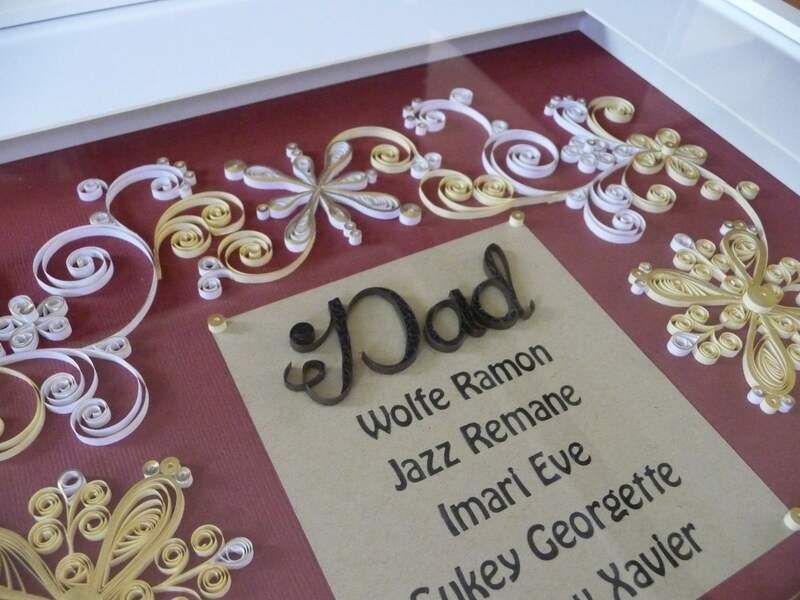 Her bespoke, quilled wall art can be found in hundreds of client’s homes in Australia and internationally. Katherine has practised various art forms including drawing, painting, graphic design, photography, mosaics and silver jewellery. Katherine’s quilled range has expanded to include vibrant homewares that showcase her trademark sense of humour. 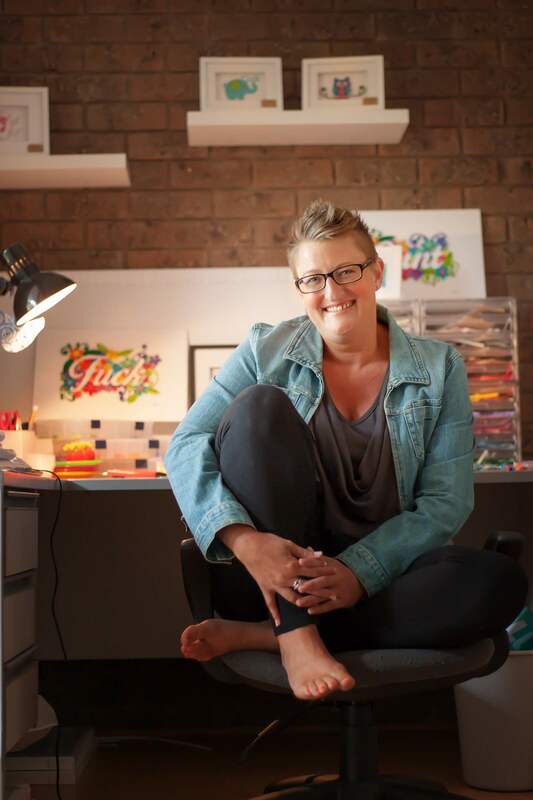 When Katherine’s not creating quilled masterpieces for her clients, you’ll find her enjoying time with her daughter and her husband at home in Melbourne’s leafy outer-eastern suburbs.